Check Out The May-December Team Up of Lorelei K and Paul Slavens, Who Released an Improvised Collaborative EP. What else you should know: When you participate in an event like Improv Lottery, it’s supposed to just be a one-time thing. For the musicians and attendees alike, watching original sets performed by mish-mashed new bands formed by luck of the draw earlier that same morning is all the more special because of its very fleeting nature. 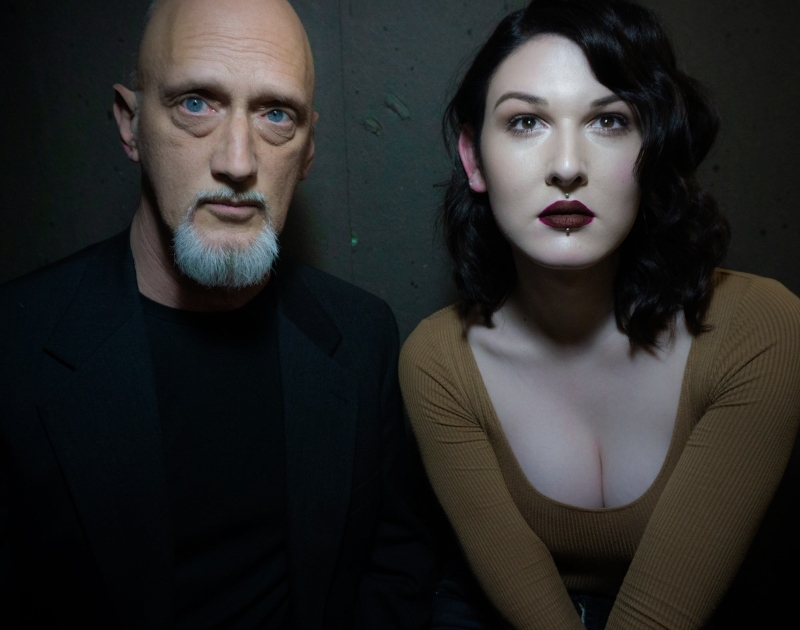 When experimental musician Lorelei K found herself paired up with 30-year scene vet jazz pianist Paul Slavens at last year’s event, then, it should have been just for that night. To hear them tell it, the pair had so much fun meeting and working with each other at the event that they decide to keep things going. What more they did with it was recorded a three-song, 20-minute EP of material improvised live at Denton studio Civil Audio, Slavens providing beats, synths and piano parts, while Lorelei K added guitars and ethereal vocals. The two recently performed together live for the first time outside of their Lotto origins, at Oak Cliff’s Top Ten Records. If they end up repeating the feat, it might be a minute, though. After a solo set tomorrow at Andy’s, Lorelei K takes off on a national tour opening for The Sound of Animals Fighting. That tour rolls back through The Bomb Factory on March 1, for what it’s worth. Previous Article46 Things To Do In Dallas This Weekend. Next ArticleBefore The Shark Tank, A Cattle Call.